Beginning January 23 through April 24. Drop-in assistance with the ALEKS mathematics placement assessment with a tutor from the Julia N. Visor Academic Center is available at Milner Library. For more information, visit their website. 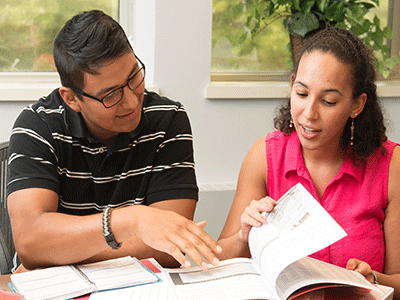 The Visor Center also offers additional tutoring options.